The Renault Megane RS has only just gone on sale, so you can be among the first to buy one. And with a 1.8-litre turbocharged engine producing 277hp, we think you’ll be wanting to sign on the dotted line! This beautiful lump of power is joined with two sublime chassis options and four-wheel steering – a first on a hot hatch – meaning it’s amazing to drive fast through corners. If you’d like a version with more power, Renault has you covered. A Trophy version has been announced, offering 300hp and further upgrades. If you need incredible practicality with your buckets of power, check out the SEAT Leon Cupra ST. Thanks to four-wheel-drive and a dual-clutch automatic gearbox, the estate is actually faster than the three- and five-door Leon Cupra hatchbacks. Whichever body style you pick, you’ll get 300hp, upgraded suspension and neat styling upgrades. The Cupra ST hits 0-62mph in just 4.9 seconds and will thunder on to a limited top speed of 155mph. If you'd like this speed in an SUV, you don't have long to wait until the Cupra Ateca. There aren’t many family hatchbacks that kick out 350hp, and there’s nothing as fast as the Focus RS for the same price. Its four-wheel-drive system allows you to catapult through a twisty back road, and you would be keeping pace with six-figure supercars. You can enjoy all this pace and Ford’s latest technologies – the Focus RS isn’t a stripped out race car. That said, with the all-new Focus on the way, you might not have long to buy one. The fastest car we currently sell can be bought from our Grimsby Sports and Leisure dealership, which often boasts some very fast and lovely cars. This Lexus IS F was first registered in 2011 but is still faster than the Mustang and Focus RS, showing just how bombastic and ridiculous the IS F is. On a long enough track, it’ll hit 168mph – and will have taken just 4.6 seconds to hit 62mph from a standstill. If you’d like this howling V8 in your life, you’d better hurry! *Advert and price correct at time of writing. Which of these amazing performance cars would you like to drive? 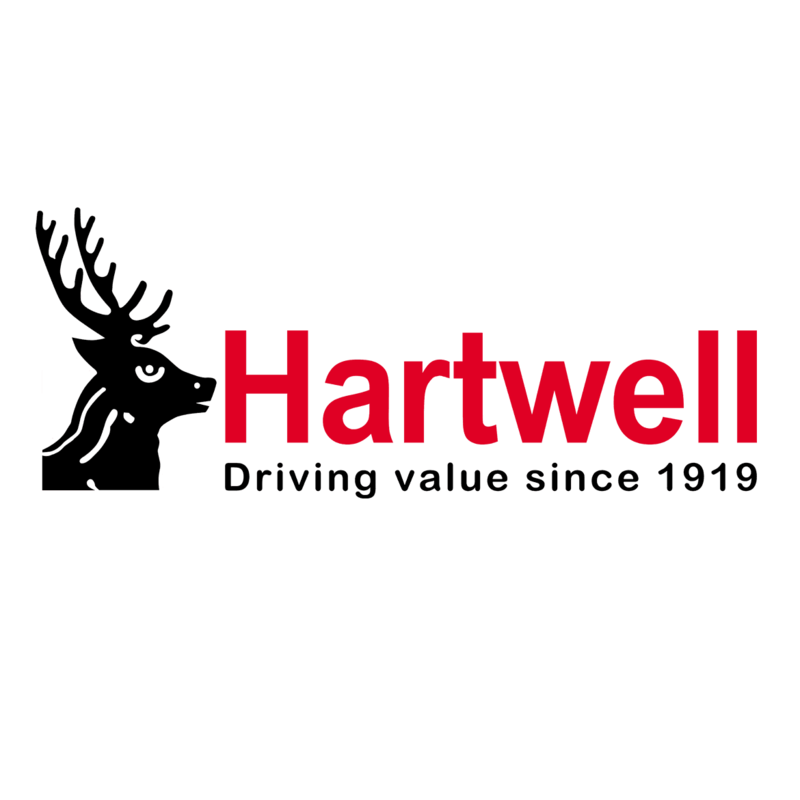 Visit your local Hartwell dealership and you could own the car of your dreams!